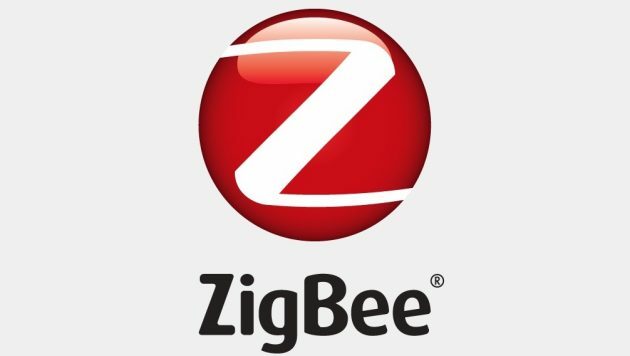 I stumbled over this lib https://github.com/Koenkk/zigbee2mqtt today. I have wanted to add Zigbee and Zwave driver support for VSCP for a long time now and this would definitely be a possible way to go for a ZWave driver (probably skipping the mqtt). I don’t have the money to get the needed equipment do to this kind of work. You need quite a few things to test on. and donations hardly cover server hosting. But maybe someone else that want for instance VSCP <-> IKEA Koppla integration and feels like walking this way would be a fun thing.